Is risk management a profession or just a management tool? 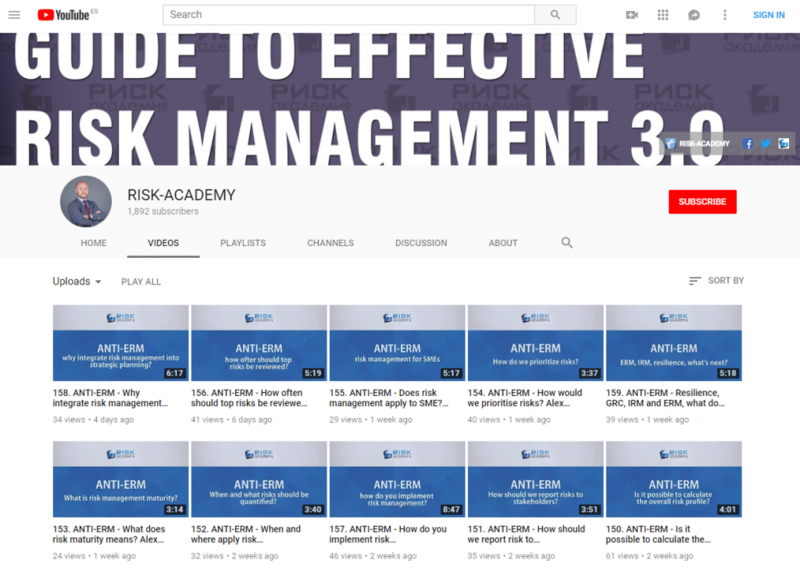 Alex Sidorenko from RISK-ACADEMY talks discusses whether risk management a profession or just a management tool. Share them in the comments section below. Previous: Previous post: Is risk management software useful?